This program is open to young people in grades 3 – 5.  CYT’s Junior Company performs plays that are literature based and age appropriate for all. This company places a strong emphasis on developing confidence and a knowledge of theater basics and skill. 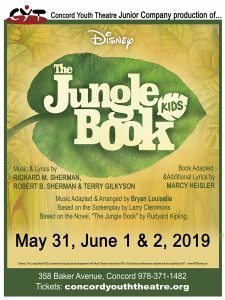 The Junior Company rehearses Fridays from 4-5:30pm and Saturdays from 12:00-1:30 pm. A full scale production with costumes, set, lights and music is presented for four days at the end of the rehearsal process. The Junior Company is a precursor to our Second Stage and Mainstage Companies. Students learn about all of the pieces that go into making a full scale show and become well prepared for the next level of CYT. Tech rehearsals will be held for three additional days the week before opening night. A registration form can be downloaded and mailed with a tuition check. Tuition for this program is $425. Tuition includes a show t-shirt. No audition required. 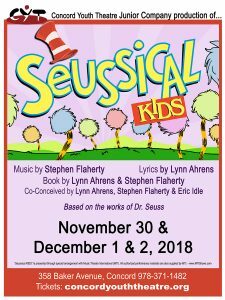 Horton the Elephant, the Cat in the Hat and all of your favorite Dr. Seuss characters spring to life onstage in Seussical KIDS, which tells the story of Horton, an elephant who discovers a speck of dust containing tiny people called the Whos, including Jojo, a Who child, who gets in trouble for thinking too many “thinks.” Seussical KIDS is presented through special arrangement with Music Theatre International. There is a mandatory parent meeting during the first rehearsal of each production. If you cannot make it, please send a responsible adult in your place. CLICK HERE to download and print the registration form. Please call 978-371-1482 or email us with with any questions or to verify that we have received your child’s registration. Assume your child is enrolled unless we notify you otherwise. Tuition assistance is available. Requests must be made in writing to Artistic Director, Lisa Evans.